These cute baby loungers by US company DockATot emulate the cosy environment in utero and provide the prettiest place for babies to play and rest. Its makers say “it’s the next best thing to the womb” and it certainly looks as snug and soothing as they say it is. We spotted these over on the very popular lifestyle blog Oh Joy! and hot-footed it to DockATot to find out more. Oh Joy! 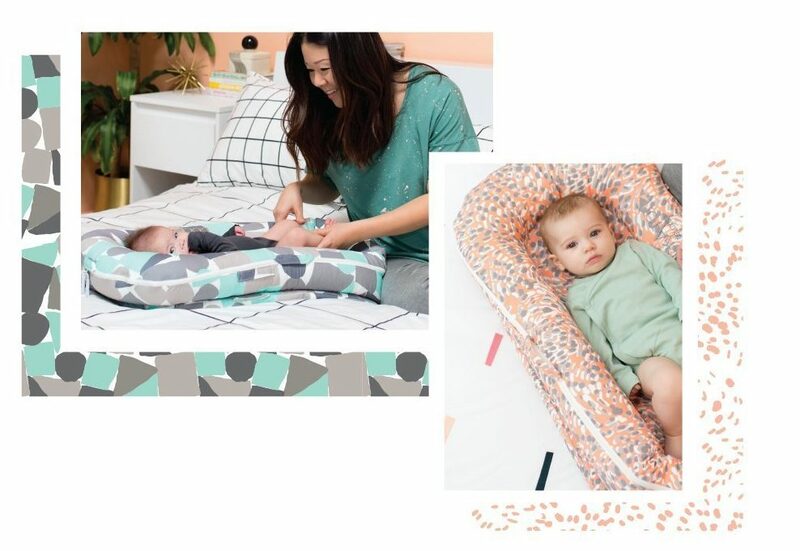 has collaborated with the brand on two DockATot Deluxe designs: Petal Party for lovers of blooms and Block Party for lovers of geometric prints. “As a mother of two, I’ve always been in search of pieces that make those early newborn days easier and more comfortable for the whole family,” Joy says. Pricing for DockATots in Australia starts at $279 (deluxe size). They’ve undergone stringent safety testing in Europe and the US and Canada and comply with those regions’ required standards. Note that they’ve not been tested in Australia, so be aware of that. These cute baby nests are lightweight and easy to transport. They’re also a comfy spot for babies to partake in their daily tummy time. 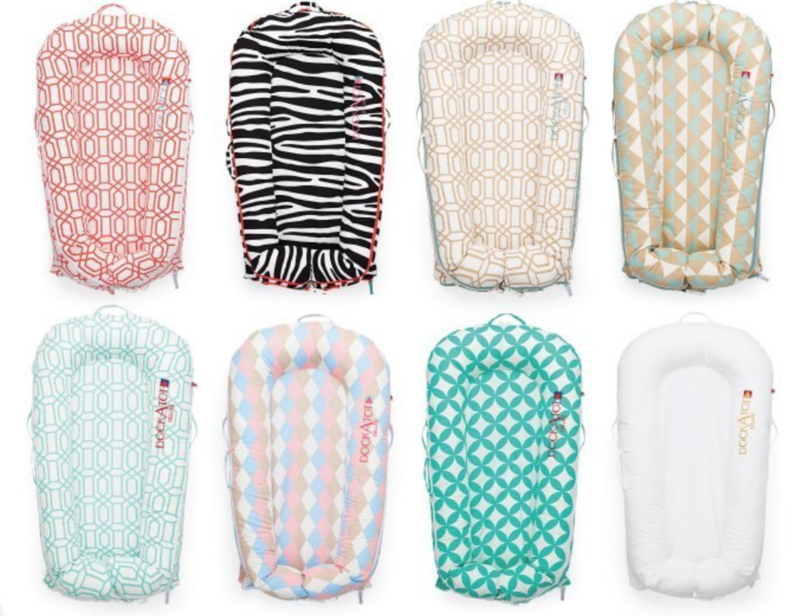 The DockATot is designed to stay as cool as possible and manufactured with hygienic fabrics that do not harbour heat.